Unlock the life of your DREAMS! Do you dare to be who you are? Do you dare to be as GOOD as you really are? Learn how to use your unconscious intelligence – your nightly dreams – to gain a deeper understanding of yourself – and to give you the courage to be who you are! Do you wish to learn how to apply your unconscious intelligence and become much happier with being you? Contact me via the form below, and I will get back to you shortly! Please notice: Content of the talk can be tailored to your needs. – and get the life you DREAM of! Our unconscious intelligence tells us about the things that are important in our lives right now. That includes all the things (behaviour and thought patterns) that unconsciously keeps us from daring to be ourselves, daring to be as GOOD and AMAZING as we truly are! 9 out of 10 people regret not having lived their lives in accordance with who they are because of a lack of courage to do so. Instead most of us live our lives trying to live up to the expectations other people set for them. * Typical symptoms of this in waking life are stress and (unexplainable) sadness or depression. If not that, many experience a strong feeling that life could have been different and better. Our unconscious intelligence (nightly dreams) is extremely good at telling us when we’re living out of sync with ourselves. It requires, of course, that you can recall and understand your dreams. Both skills that can be taught- a natural part of this talk. Why should you take an interest in your dreams and in your unconscious intelligence. How to become extremely good at recalling your dreams (we all dream 2 hours every night and we typically don’t remember them because of a fundamental lack of interest in them). How to understand the language of your dreams. Tons of examples of specific dreams and how learning to understand them has made a giant difference for the ones who dreamt them. Michael Rohde is a lecturer, author and researcher in unconscious intelligence and nightly dreams. 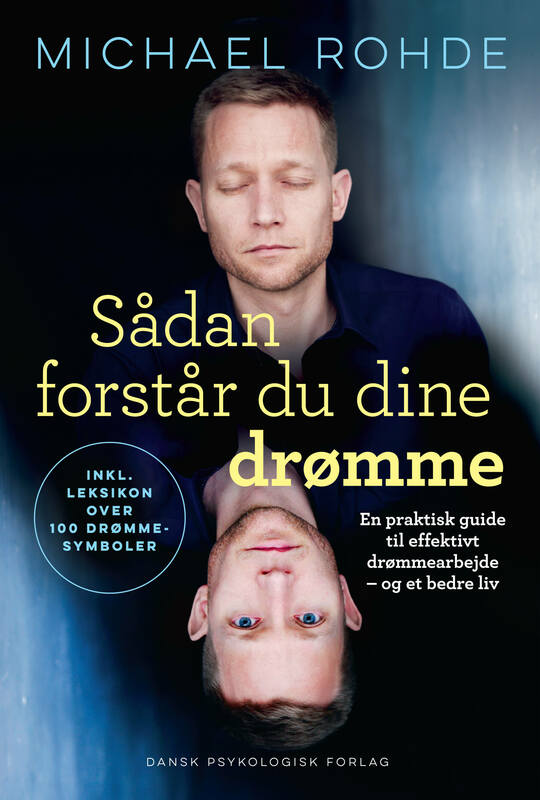 He published the book “How to understand your dreams” with Dansk Psykologisk Forlag in 2015. Michael holds a bachelor in psychology (Lund University), an MBA (Copenhagen Business School), and is currently researching dreams and unconscious intelligence in collaboration with Lunds University. 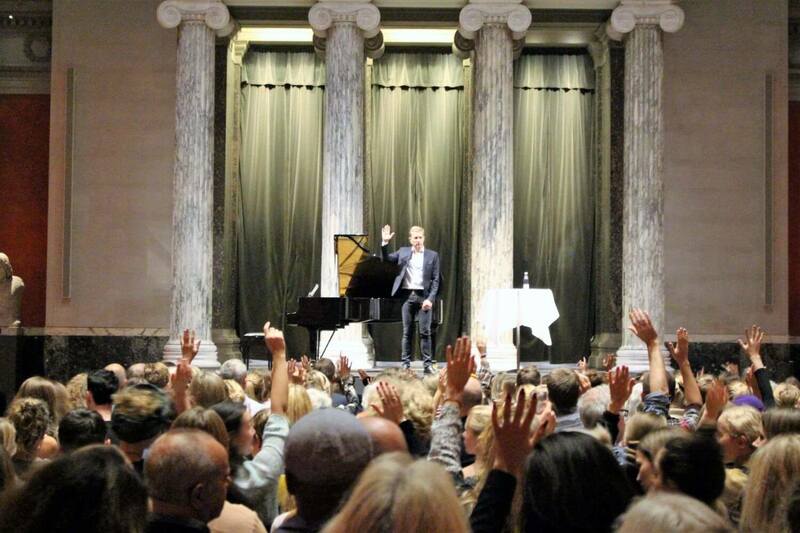 He was granted Berlingske Nyhedsmagasin’s (Danish business magazine) talent prize in 2011 for his abilities as speaker and trainer. He has been featured in many TV- and radio shows as well as publications on unconscious intelligence. He is an extremely competent speaker and his energy, seriousness and wit, motivate many to use their unconscious intelligence to a much higher degree.